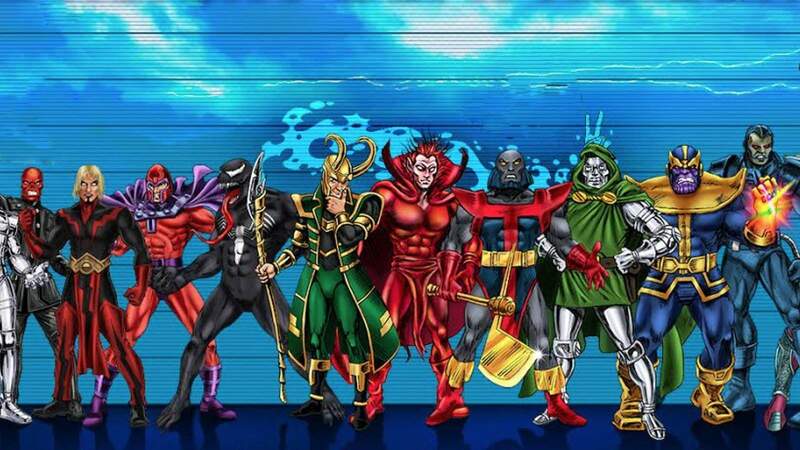 In direct contrast to heights of heroes from the DC Comic’s Universe, comes a new chart from Costume Collection that details the heights of some of Marvel’s most dastardly villains. The chart is incredibly interesting and seems to indicate that villains often have the edge over heroes, at least in the height department. For example, Superman and Batman are under 6’3″, which is the ‘average’ height in this villainous chart (average because it is the middle most height). If you were a villain, where would you fall in this chart? For myself, I would rank somewhere in the middle of the comparison, in-between Loki and Mephisto.